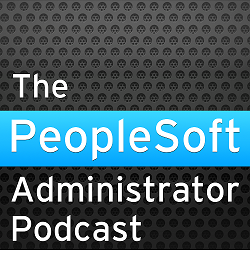 Here is a simple tip, but I (probably because I don't often migrate PeopleSoft projects myself) think it is rather significant. 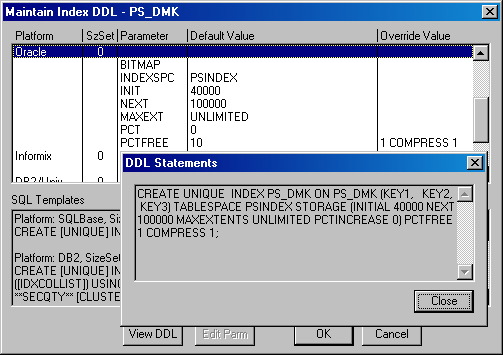 Ideally, if you a setting non-default storage options such as PCTFREE on tables or indexes, of if you are compressing indexes, then you should use DDL Overrides in PeopleSoft Application Designer to manage these options so that when you build a build script, it contains the correct options. Otherwise, these settings could be lost when a build scripts is run. 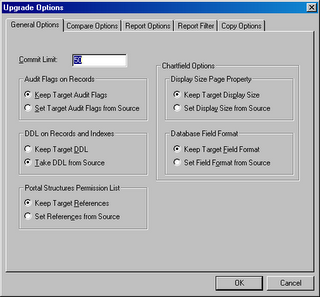 However, but default the Application Designer does migrate these DDL overrides. 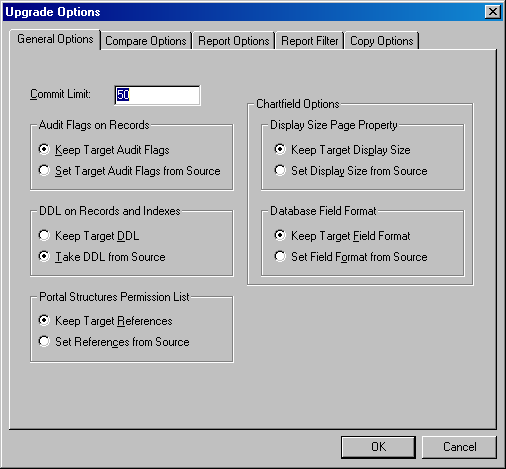 When you are about to copy a project select the copy options, and under the 'General Options' tab select the 'Take DDL from Source' radio button. Unfortunately, Application Designer does not remember this option, and you need to remember to set it every time you migrate a project.